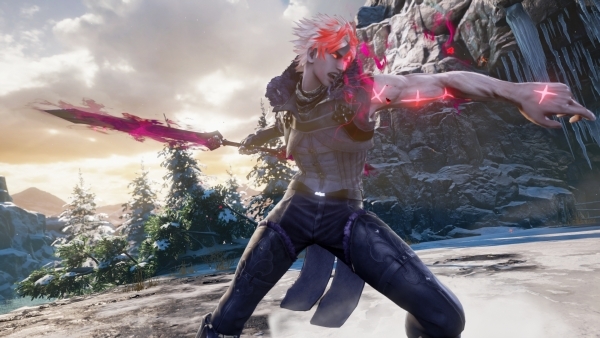 A full overview of the new characters. 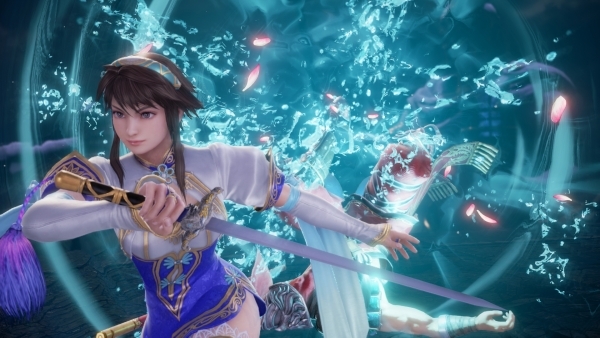 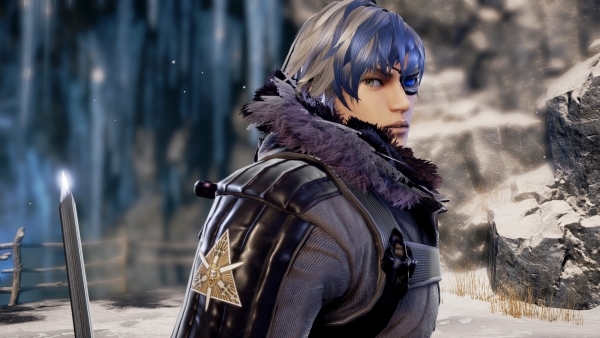 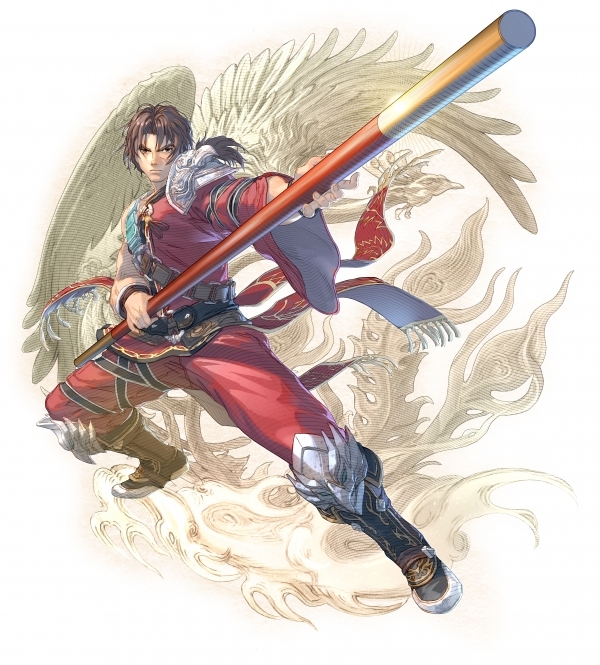 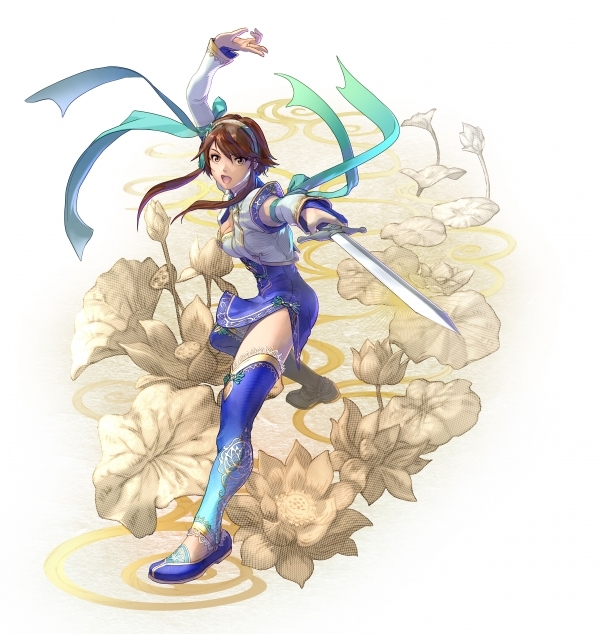 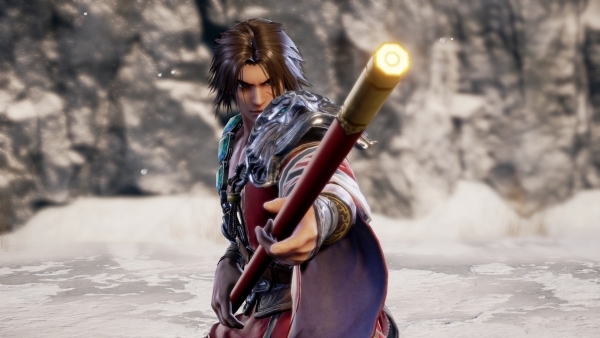 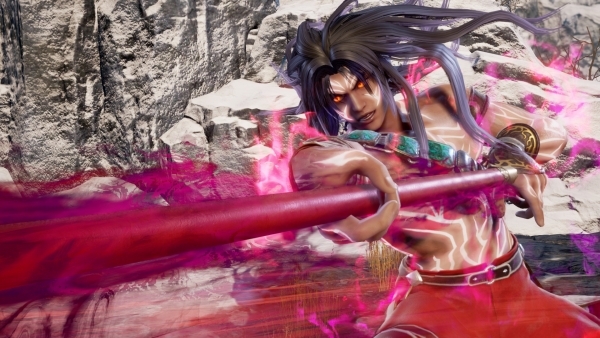 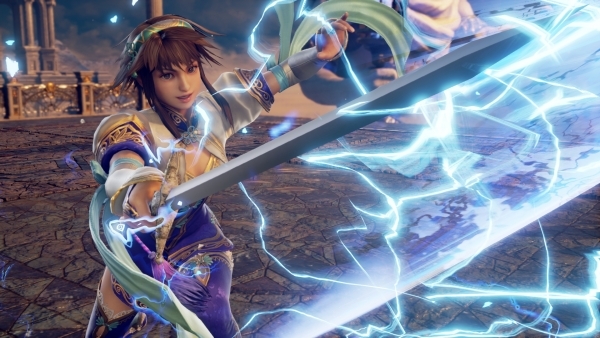 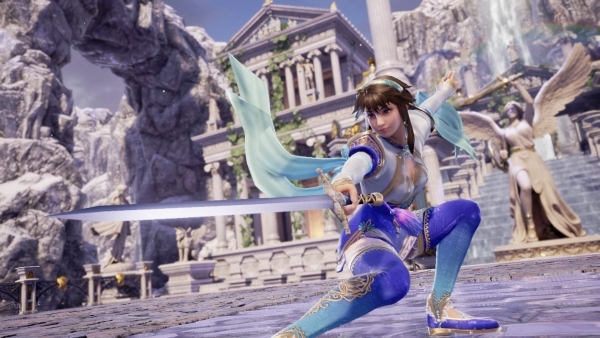 Bandai Namco has detailed newly announced Soulcalibur VI fighters Groh, Kilik, Nightmare, and Xianghua on the PlayStation Blog, and released screenshots and artwork of each fighter. 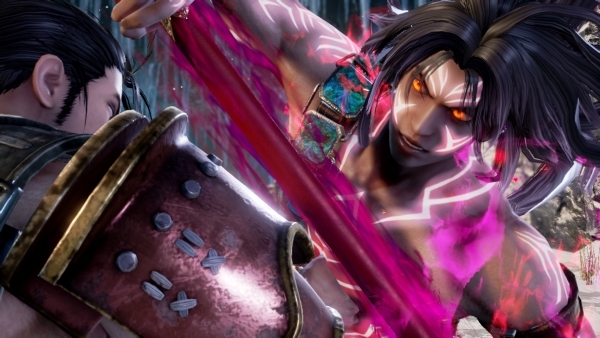 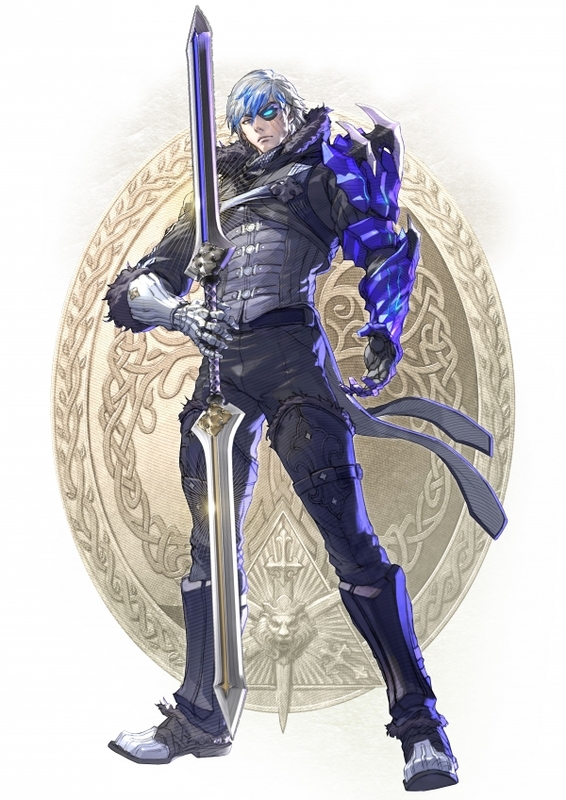 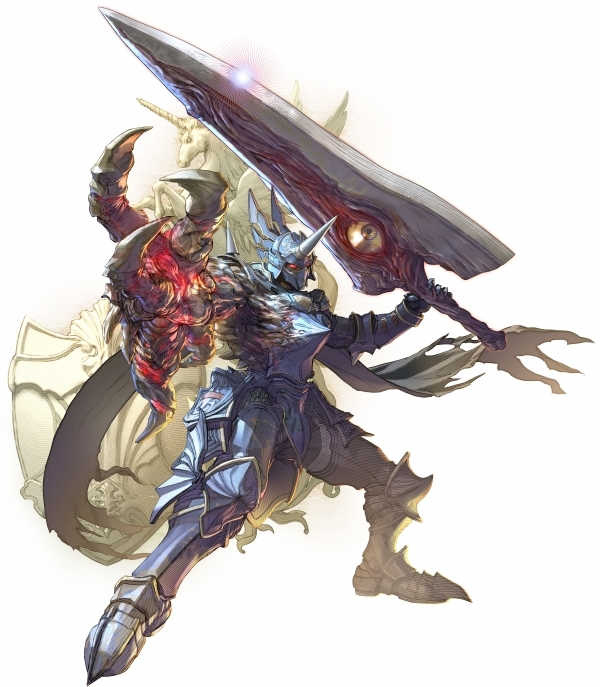 Additionally, several publications have gone up with gameplay videos of the characters. 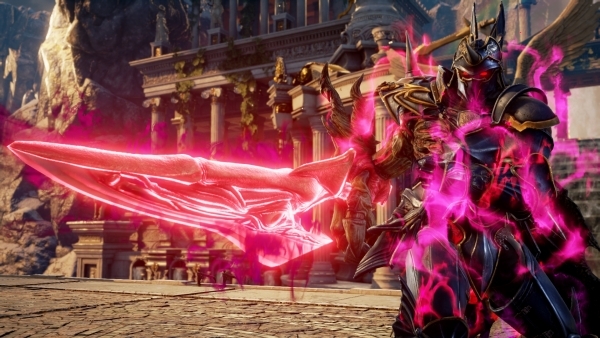 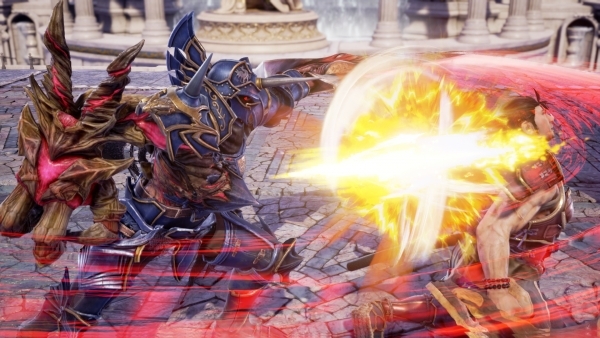 Soulcalibur VI is due out for PlayStation 4, Xbox One, and PC via Steam in 2018. 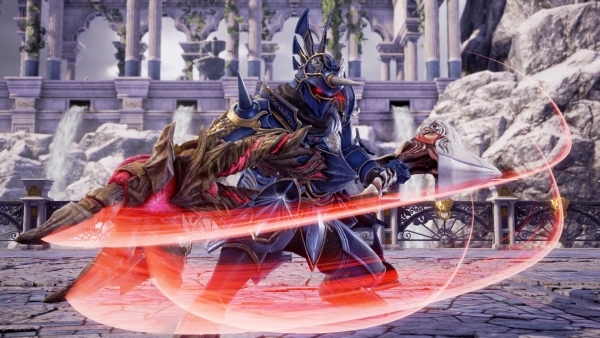 Watch the gameplay below. 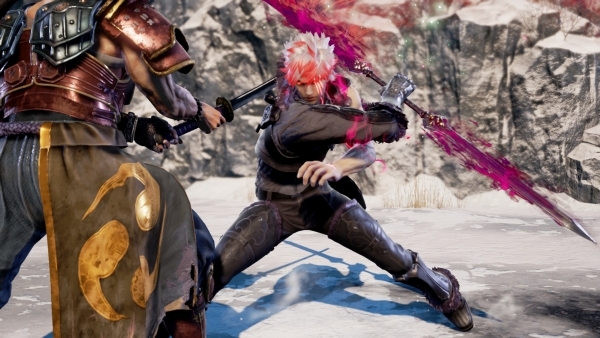 View the screenshots at the gallery.